Navigation software for Android with Black box DVR! 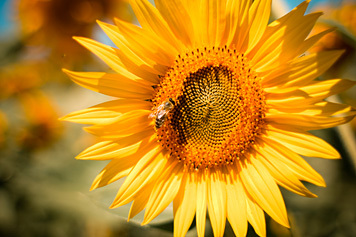 Welcome to E2M CarteBlanche Ukraine page! 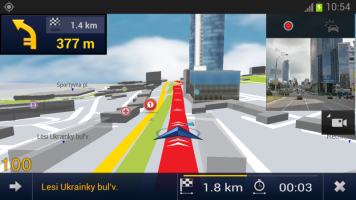 This unique navigation product has been created for your safety and convenience by experts from South Korea and Ukraine, with attention to both drivers and pedestrians and with a care about environment. A picture is worth a thousand words – install E2M now and get 2 weeks’ use free of charge! Are you driving to an important meeting, going shopping or travelling around the country? No matter where you are going, focus on the aim of your trip and the unforgettable impressions that are waiting for you. Trust E2M CarteBlanche Ukraine to navigate for you. It is a truly smart navigation app which will save you a lot of time and nerves as well as a good share of fuel, boost your confidence and cheer you up. 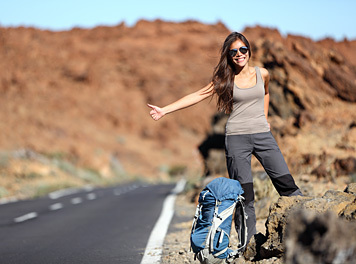 Your trips will become faster, more enjoyable and economical. E2M boasts a unique feature – a built-in black box recorder. It will be thoroughly recording the road situation while you are driving, so you will possess detailed data about the actions of other drivers and pedestrians, the condition of road surface, availability and location of road signs etc. The recorded videos will make for dependable evidence in case of a road accident, road fraud, inappropriate behaviour by road police, or in any ambiguous situation. 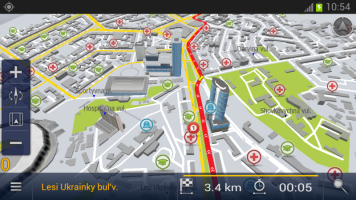 The professional CarteBlanche Ukraine map with 3D landmarks, which is integrated into E2M, is a reliable foundation for a navigation solution. 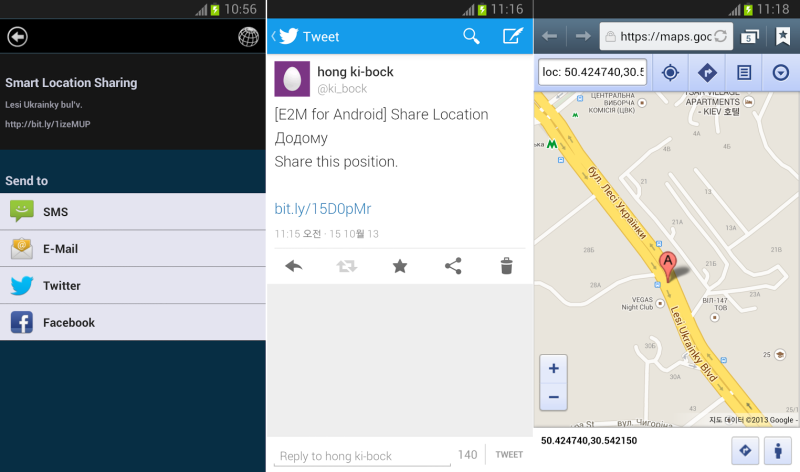 Experienced users may already know the map from other navigation applications by well-known international developers. It is the only map of Ukraine created with the aid of an own panoramic GPS and video recording all around Ukraine. Company experts thoroughly check and adjust the map to achieve perfect compatibility with navigation software. Е2М turns your smartphone or tablet into a powerful ‘3 in 1’ device. You will not have to waste time and money on buying, installing and adjusting an additional navigation device and black box recorder. 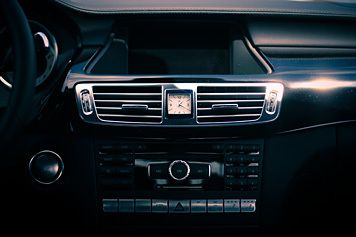 You can also forget about dismounting and hiding the devices every time you leave the car in order to avoid robbery. You always have your smartphone with you, which means navigation and black box recorder are always available and safe. The app itself is very easy to use, it has a classic interface and an attractive design with vibrant colours. Even if you are used to another navigation app, changing to E2M will be simple and stress-free. A road jam? No problem – change a route in one tap! Calculate a route to a pre-set home address in one tap, no matter where you are! Route summary with data on average and maximum speed, covered distance, driving and idle time etc. Е2М is an offline application which does not require Internet connection. The maps are stored in the memory of your device, so that quality navigation is always available to you. You will no longer need to worry about mobile signal interruptions, data transmission channels or server overload, and other issues that may hinder the use of online maps or navigation – you will reach your destination safely no matter what. One of the best things about E2M app is its reasonable price. E2M will cost you up to 10 times less than a hardware solution with similar functions! It is cheaper than half a tank of fuel for your car, or an average fine for speeding. Serving you for years, E2M will save you a lot more on fuel and fines, and, most importantly, it will save your invaluable time and security. It is a profitable investment indeed! You may rest assured that all your expenses on the application will be limited by its price. With E2M you will not get any mobile Internet bills, cosmic roaming fees or other unpleasant surprises that may happen with ‘free’ online maps. Sounds good? 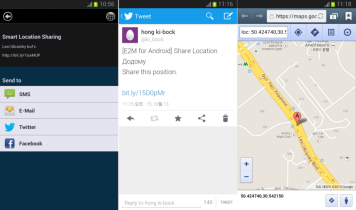 Install Е2М on your Android (4.0 or higher) device now and use it free of charge for 15 days! 3D Landmarks: 59, including the National Opera of Ukraine, Taras Shevchenko National University, stadiums NSC Olimpiyskiy (Kyiv), Donbass Arena (Donets'k), Arena Lviv and Metalist (Kharkiv). 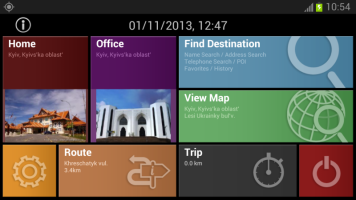 To try E2M Carte Blanche Ukraine: GPS for Android install the app to your device from Play Store for free. 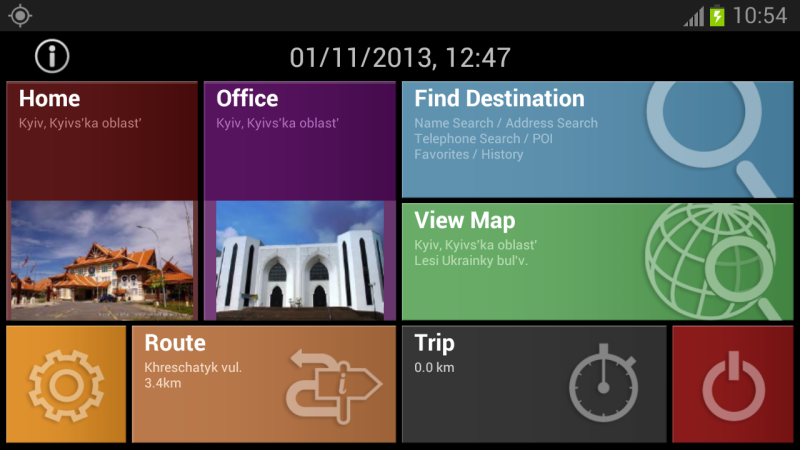 If you did not install trial version of E2M Carte Blanche Ukraine: GPS for Android yet, install it from Play Store. When two-week trial period expires, the app will prompt you to purchase it through Google Wallet, by paying with a credit card, or enter an activation code. You can order the code by phone +380 (44) 390-81-31 or by email. We will send you a proforma invoice, which can be paid in any bank or from your company account. After receiving the payment we will send you the code in any form convenient for you.